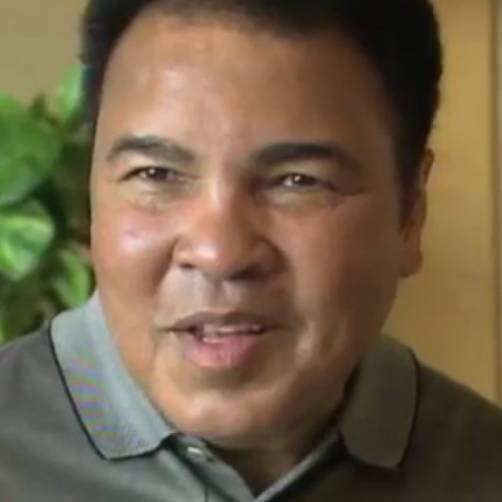 In a special address from the White House, President Obama paid tribute to his “personal hero”, Muhammad Ali. 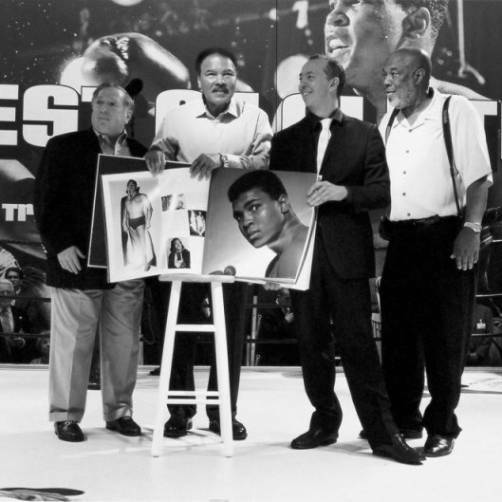 The President honored Ali’s greatness as an athlete, an ambassador of peace and interfaith understanding, and a voice of social justice. 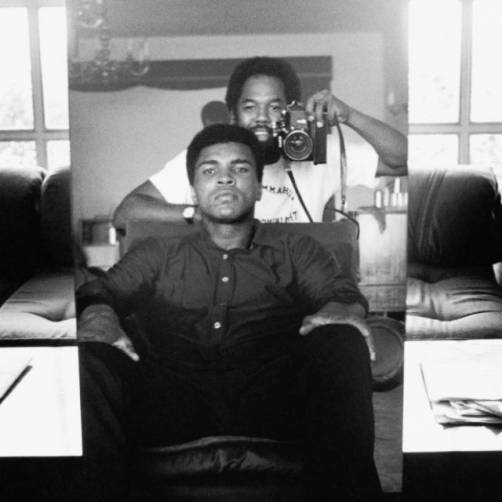 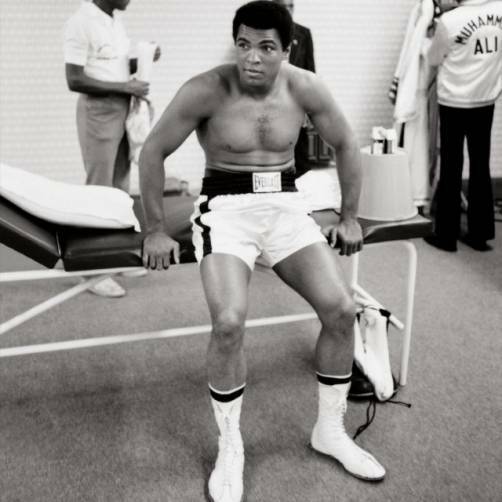 He then shared some of his own Ali memorabilia, including TASCHEN’s G.O.A.T. 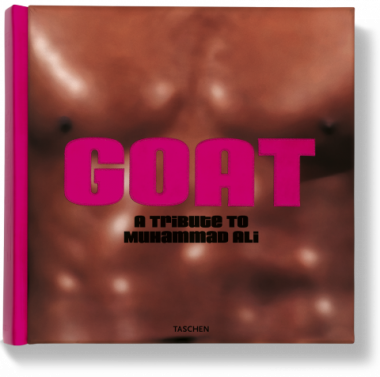 Greatest of All Time, personally gifted by the Champ himself, which the President keeps in his private family residence.